心靈工程師™ - Who are You? 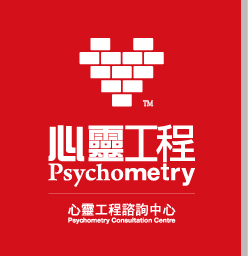 Copyright © Psychometry Consultation Centre. All Rights Reserved.